Zuni princess We’wha of New Mexico, a historical “man-woman” or two-spirit figure in American history. Image circa 1886. 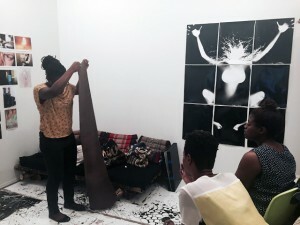 Check out the recent Dodge & Burn interview with the founding women of the Mambu Badu collective. I also urge any women photographers of A.. In collaboration with Conveyor Print Space, the grant was created to support artists working in photography and related media. 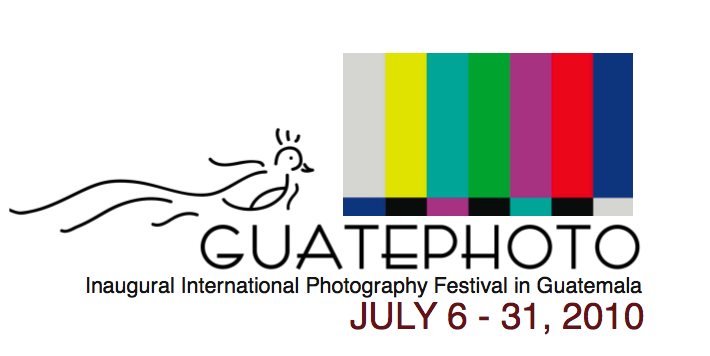 The inaugural GuatePhoto (July 6 – 31, 2010) will celebrate both contemporary photography and a p.. 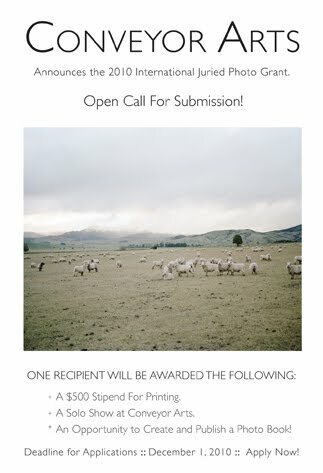 Participate in the Smithsonian Photography Initiative’s call for entries for click! photography changes everything – an online exhibit tha..